2/9 The Alleyman. These are professional songwriters who kept Americans singing through the first thirty years of the twentieth century. They wrote every kind of song their audiences were interested in, from waltzes to ragtime songs, ballads to dance tunes. 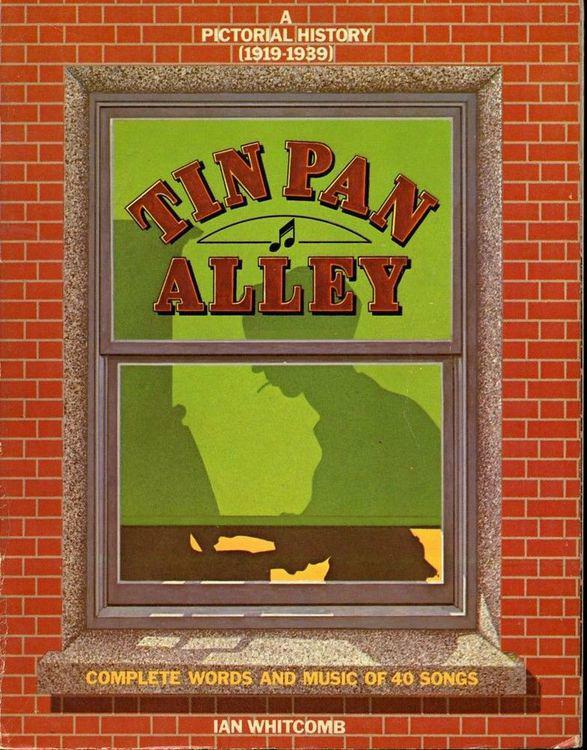 They worked, more or less anonymously in Tin Pan Alley, so even though we didn’t know their names, we could (and did) sing their songs.